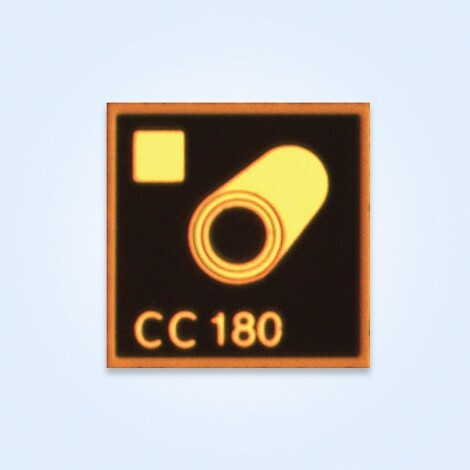 EMCORE’s G3072-408 10G Avalanche Photodiode, Coplanar Bottom Illuminated Chip is designed for GPON application products. It has high responsivity and low capacitance and is ideally suited for low cost, high-speed data communication designs. This APD is mounted on COB for ease of assembly into receiver modules.